Mahindra Bolero Pickup Extra Long is the only Pickup in India to offer a payload as high as 1700 Kg. This new Mahindra Bolero Pickup has a long 9 ft long cargo box to carry all kind of loads. The 2.5 Litres m2DICR engine produces a maximum power of 70 HP and a maximum torque of 200 Nm. This Maha Bolero Pickup is offered in Cabin & Chassis variant as well as Cabin with flat bed cargo body option. The big 7.00 R15 - 12 PR tyres offer a ground clearance of 195 mm. For higher load carrying capacity, this new Mahindra Pickup has 9 leaf springs in rear and 5 in front. Power steering along with wider co-driver seat with headrest adds to comfort for the driver as well as co-driver. 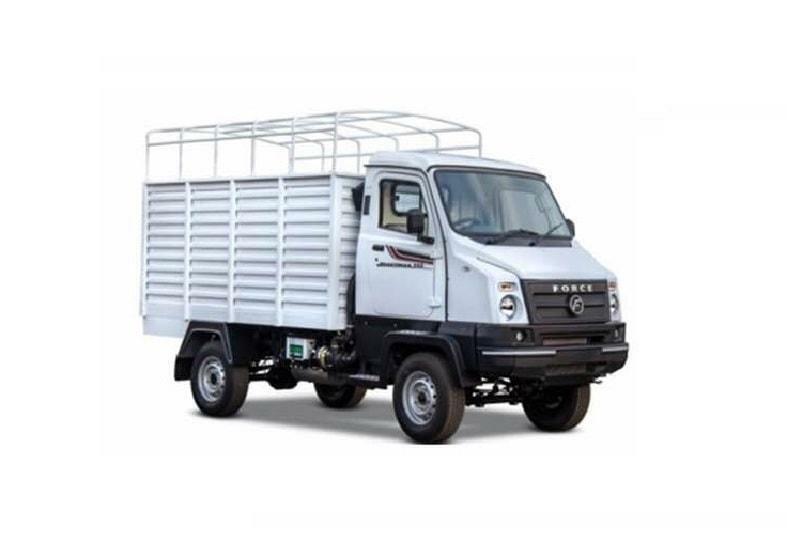 Hydraulic brakes with twin diaphragm tandem booster adds to safety aspect in the new Mahindra Maha Bolero Pickup extra long. Submit interest below to get latest Mahindra Bolero Pickup price offers. Looking for Mahindra Maha Bolero Pik Up Extra Long 1.7T price ?